Unlimit, an Internet of Things (IoT) company which is part of the Anil Ambani-led Reliance Group, has developed an end-to-end monitoring solution for the logistics industry. The solution, called Tracksuite, aims to help companies track, secure, analyse and ensure productivity of vehicle fleets, cargo and warehouses by reading data points such as the route taken, driving behaviour, maintenance of temperature and security. “Typically, the transport and logistics sectors work efficiently if connectivity, scheduling, compliance and security are well aligned – and this is exactly what Tracksuite does,” said Jürgen Hase, chief executive officer of Unlimit. Tracksuite’s launch comes at a time when technology is increasingly becoming a key cog of the logistics industry. According to a report by market research firm Novonous, the logistics industry in India is pegged at $300 billion, and is expected to grow at a compounded annual growth rate of 12.17% by 2020. The research company further said that about 90% of trucks in India belong to single-truck owners, which makes the sector ripe for digital connectivity and aggregation platforms. The Tracksuite solution is a combination of four services -- Tracklite, Tracksense, Trackfleet, and Tracksure. While Tracklite enables tracking of large consignments and individual packages within the consignment, Tracksense allows tracking of the cold-chain fleet on which cooling systems are installed. Tracklite is composed of portable, rugged, wireless tracking devices equipped with long-life batteries for extended operations and captures real-time data on Unlimit’s cloud-IoT platform. The second service, Tracksense, helps in remotely monitoring the temperature, humidity and other parameters as per the defined rules. Explaining further, the company said that Trackfleet is a fleet-tracking solution designed with smartphone apps in mind. 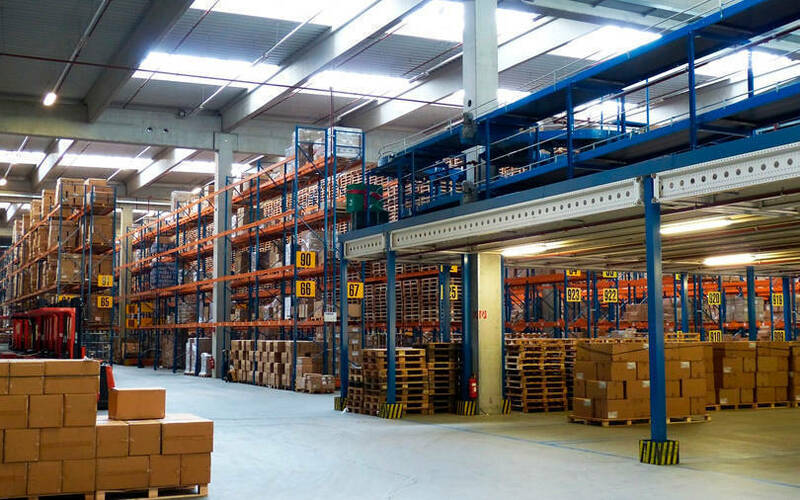 And Tracksure provides end-to-end tracking from the moment the high-value assets leave the warehouse till the time the asset reaches its destination. Unlimit, which started operations in July 2016, offers end-to-end solutions and services such as managed connectivity, application platform and device management, and advanced analytics for enterprises across industries. In an interview with TechCircle a few months ago, Hase had said that he expected annual revenue from Unlimit's IoT operations in India to touch $300-400 million in the next three years. According to a report by industry body Nasscom, the IoT market in India is poised to reach $15 billion by 2020, accounting for nearly 5% of the total global market.